Flowers are central to our life, and whether you work with flowers or not they have the power to lift our spirits and bring colour, beauty and scent to our daily lives. 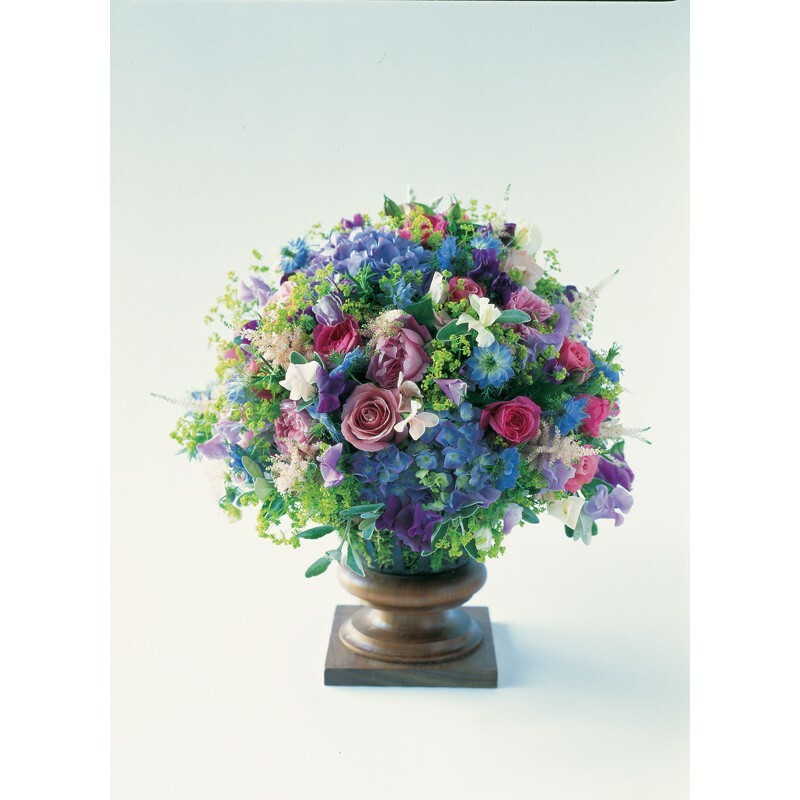 A bouquet is often the most appreciated gift: it can lighten up the whole day and stir deep emotions. The powerful aura of flowers is impossible to deny. In fact, in many cultures they are present at the most important events, from the joyful celebration of a new birth to the solemn funeral service. However, each occasion, whether it’d be an official event or a more informal one, has to be matched with the best suited composition. What is the right colour? 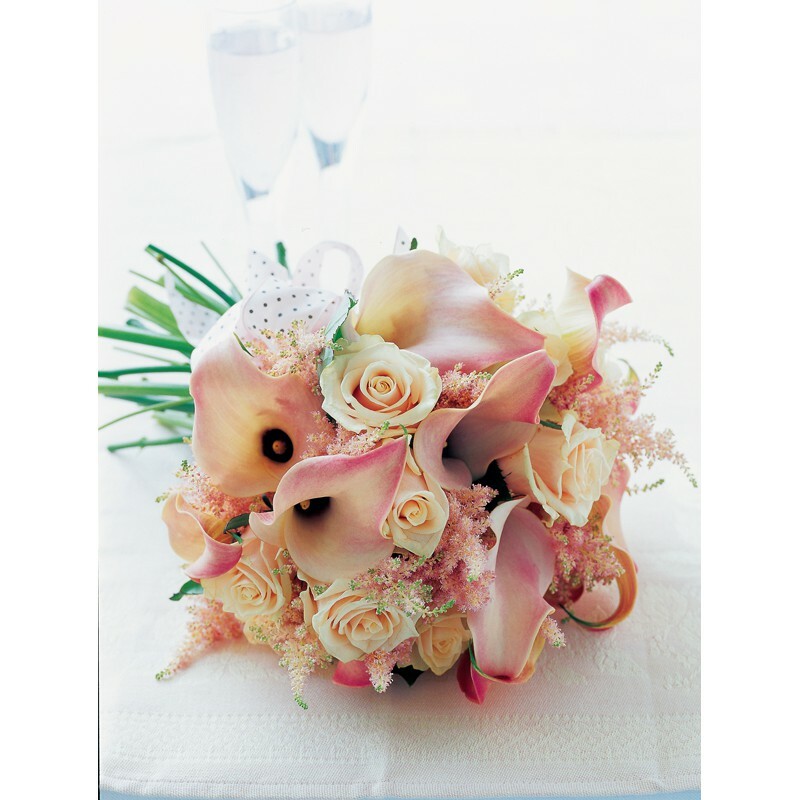 Which flower should not be used and which one can be considered the perfect choice? This book has all the answers. In Arte floreale the florist and writer Paula Pryke, renowned for her consummate use of colour and structure, shares her design secrets perfected over more than 20 years of experience. 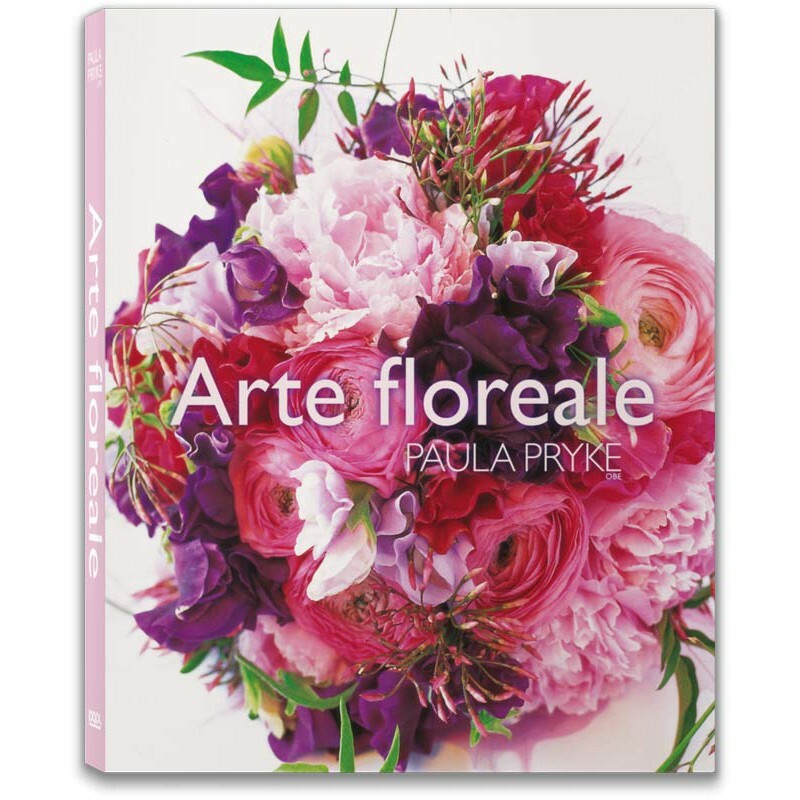 She explores the different influences that have shaped her work, from fine art to fashion, and gives very practical advice – for beginners and experts – based on her own vast knowledge and skills, on how best to use and combine a host of different flowers. 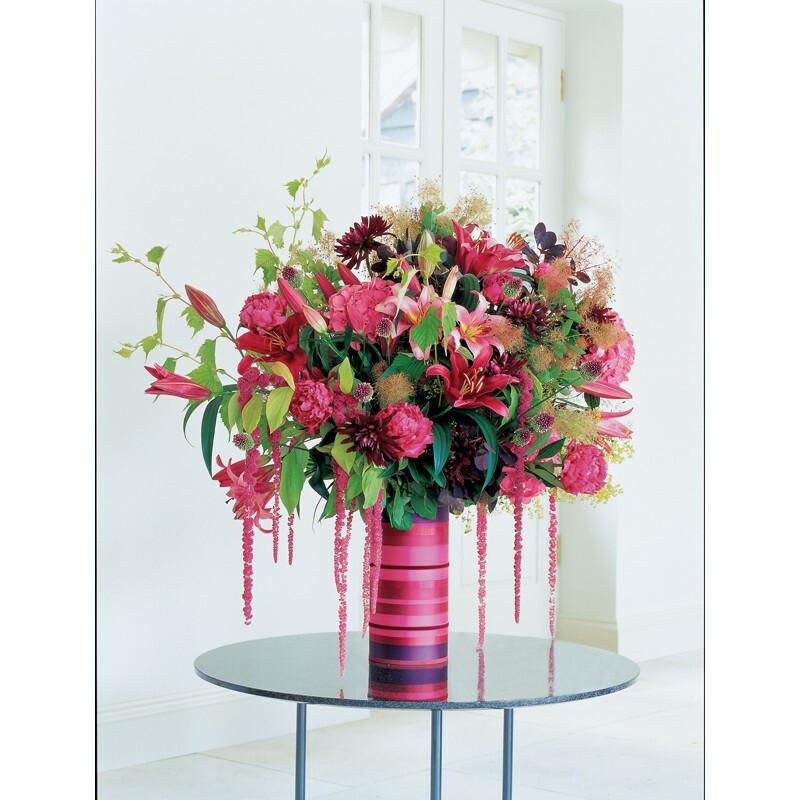 Featuring many floral arrangement ideas for home decoration, gifts, and special events, including step-by-step projects, this book is a comprehensive guide to all aspects of floristry, as well as a beautiful celebration of the very best of the author’s work. 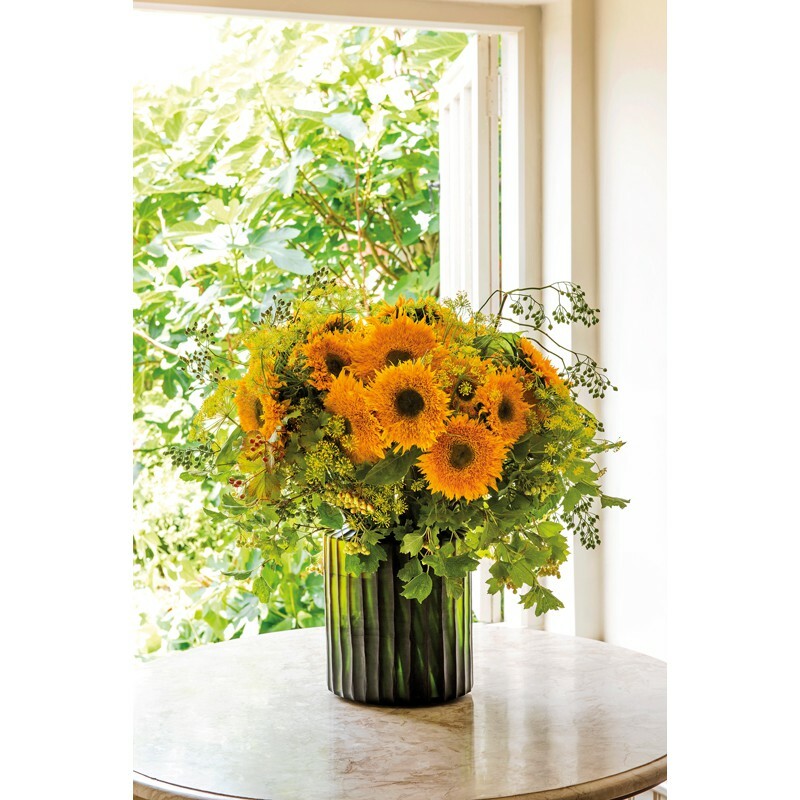 In 1998, Paula Pryke had a dream of opening a little flower shop in Islington, London. From these humble beginnings, she changed the face of British floristry and has become one of London's top florists.